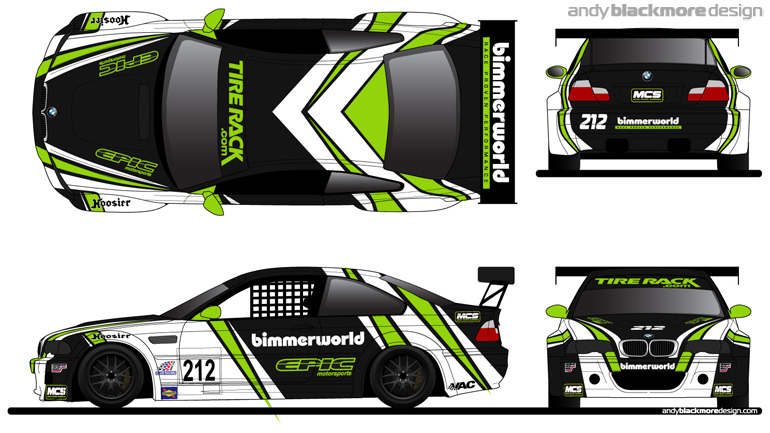 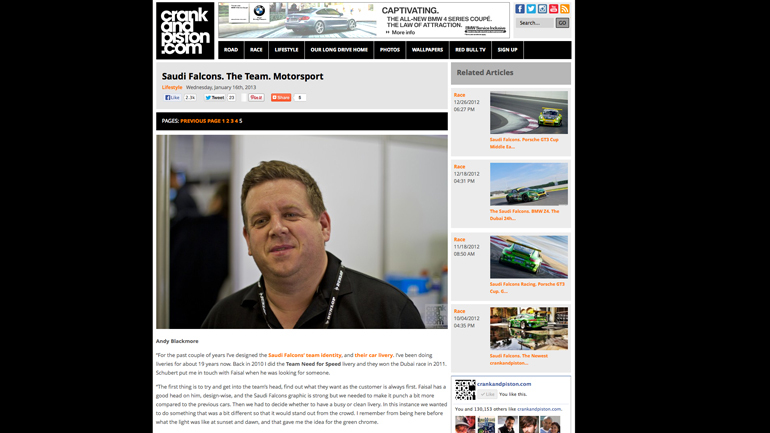 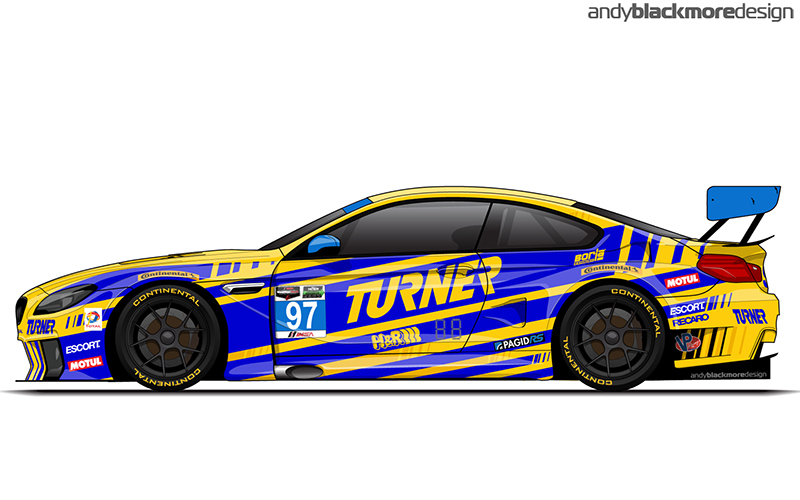 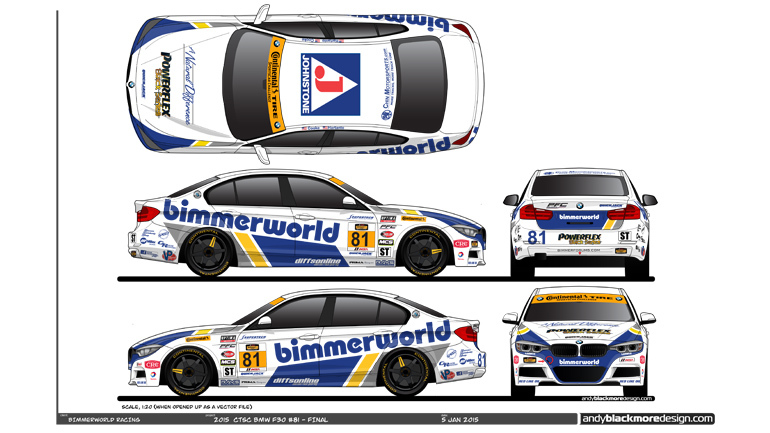 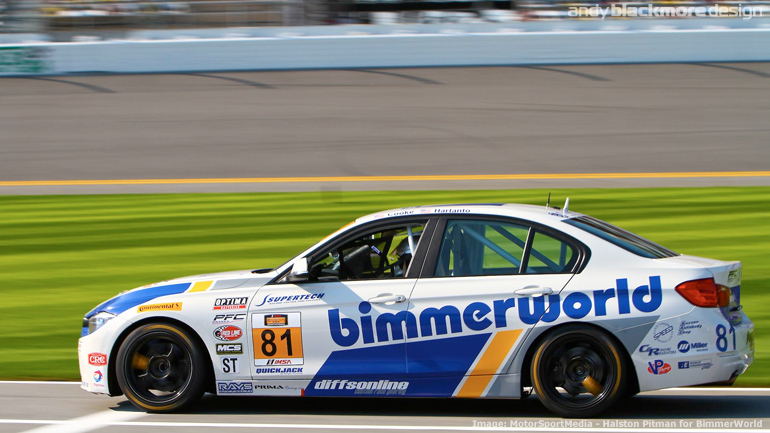 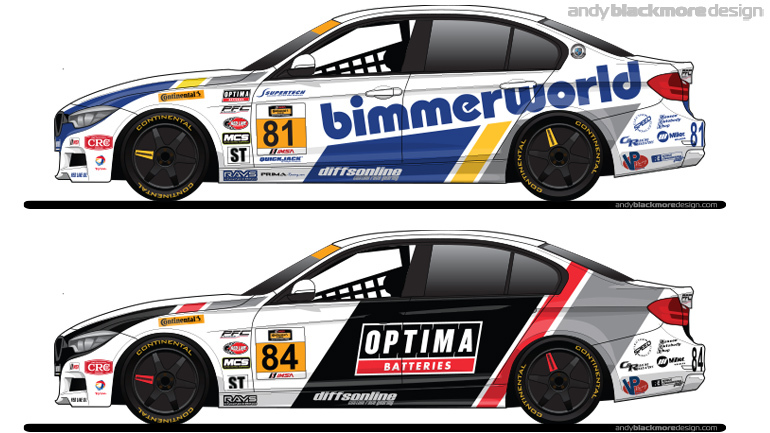 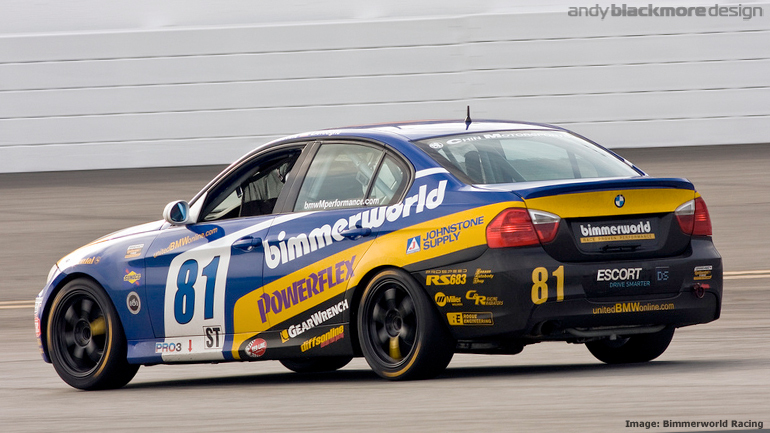 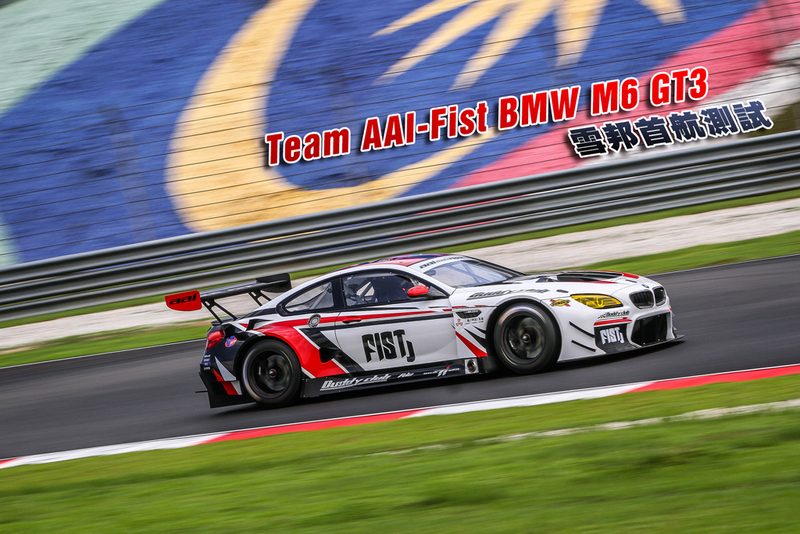 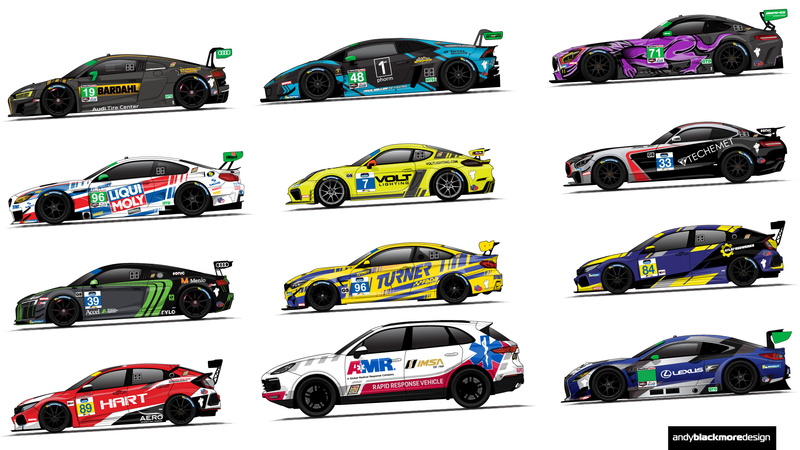 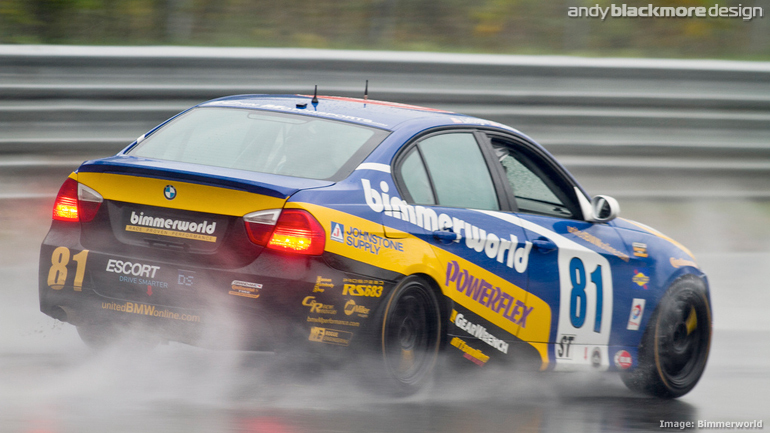 Long term client Bimmerworld Racing have been working on a new BMW 328i F30 during the past few months and I have been working on an all-new livery for the team. 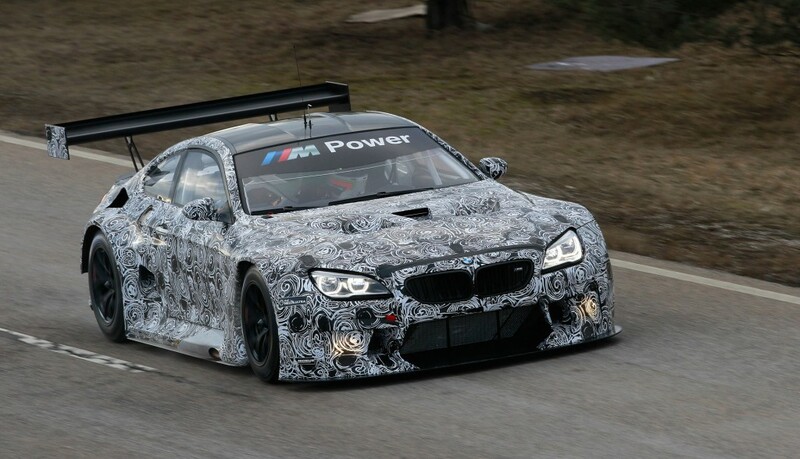 The 328i will be the first F30 N20 turbo to be professionally in the world. 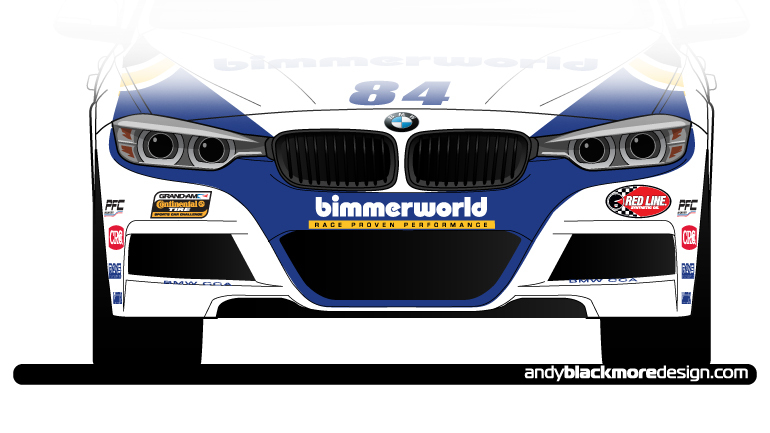 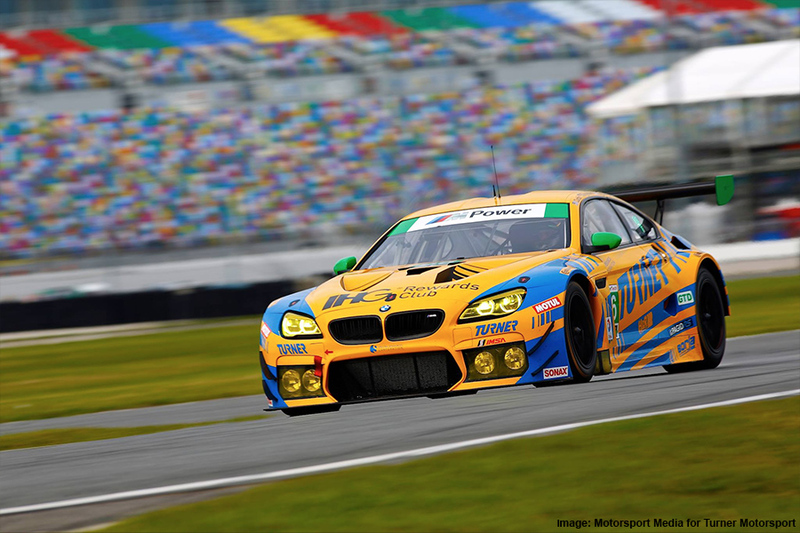 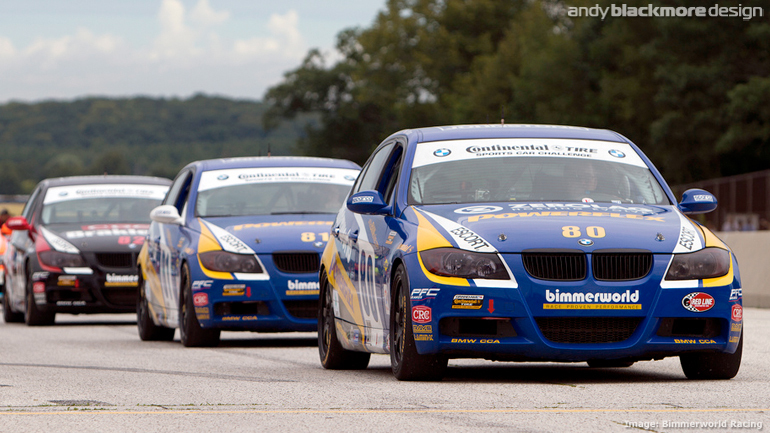 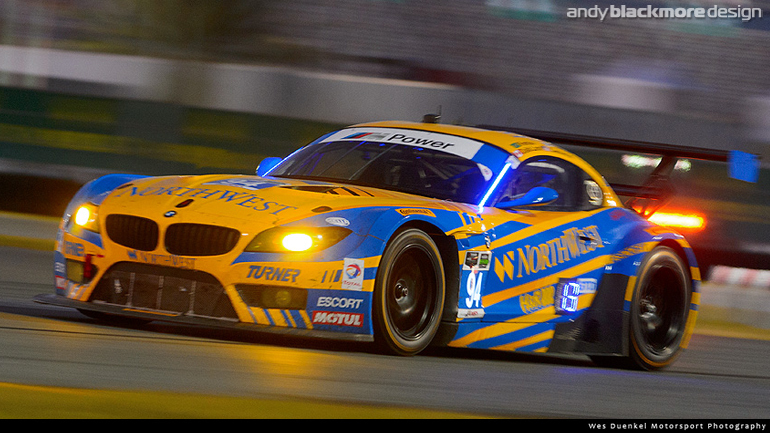 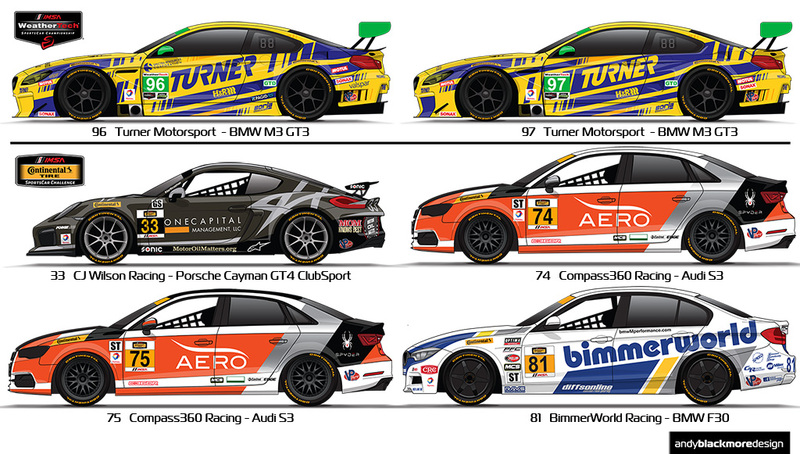 Livery was signed off this past week and earlier today, Bimmerworld teased the image above on Social Media. 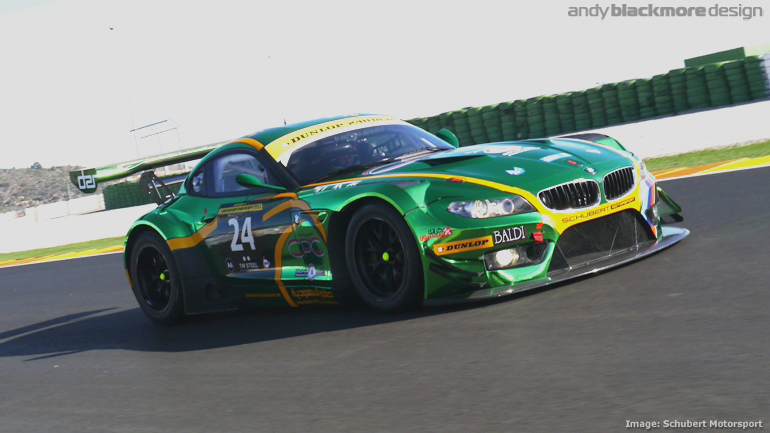 Today also saw the car run for the first time. 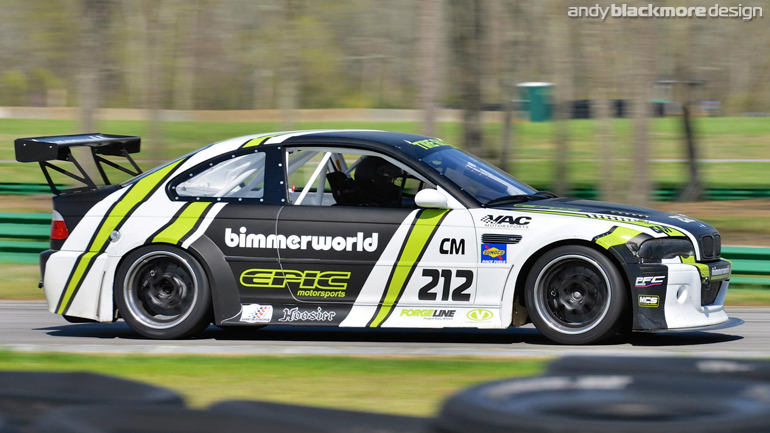 Car in final build, More soon! 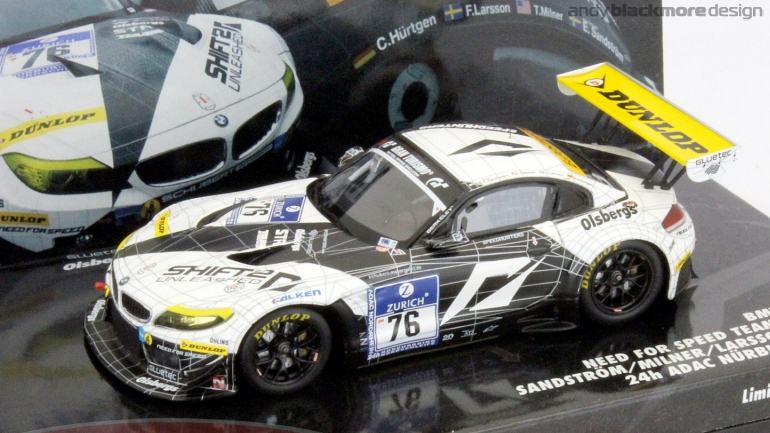 Following the success of the 2010 Nurburgring 24 Hours Team Need for Speed BMW Z4, Minichamps have now launched the 2011 Edition which was driven by Tommy Milner, Edward Sandstrom and Claudia Hurtgen. 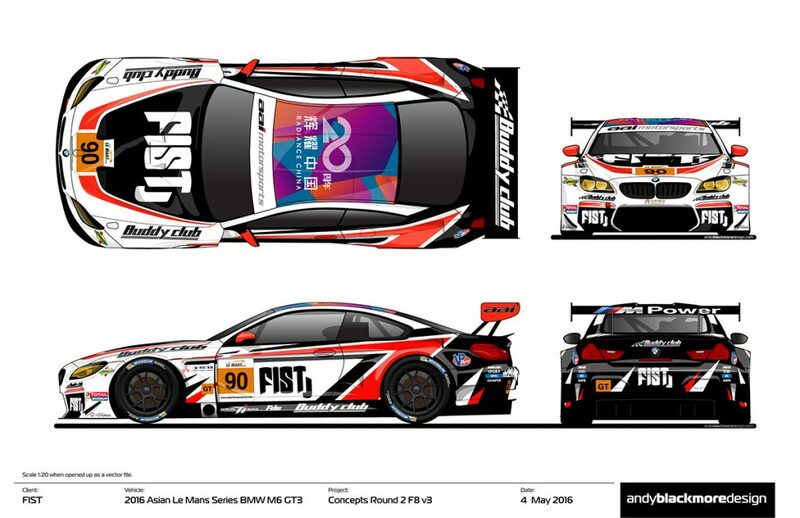 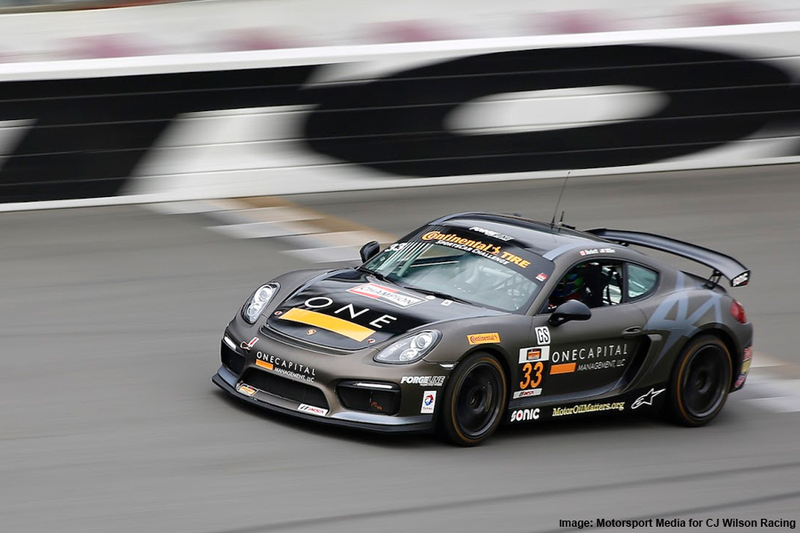 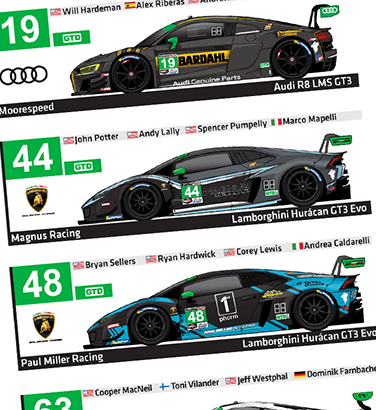 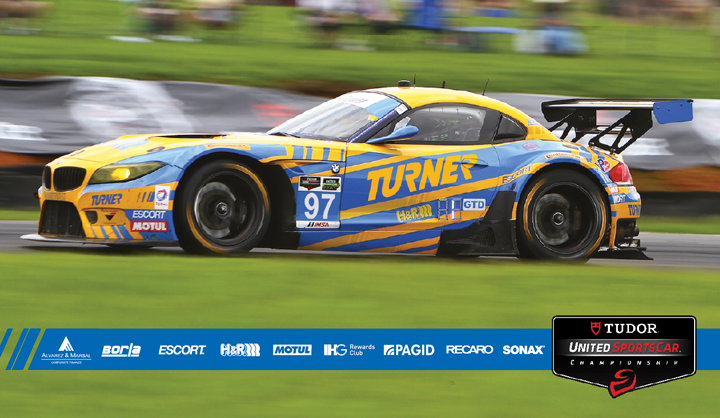 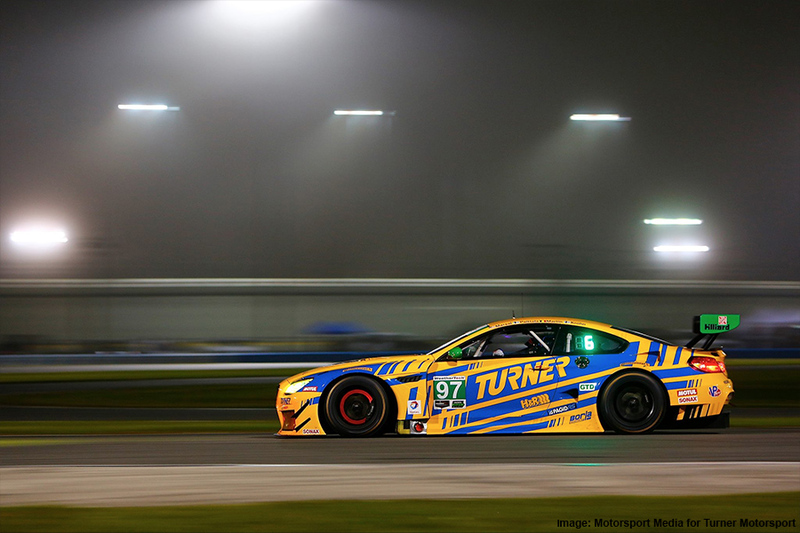 The car features the Poly mesh graphic from a video game model which made its debut at the Dubai 24Hours earlier this year. 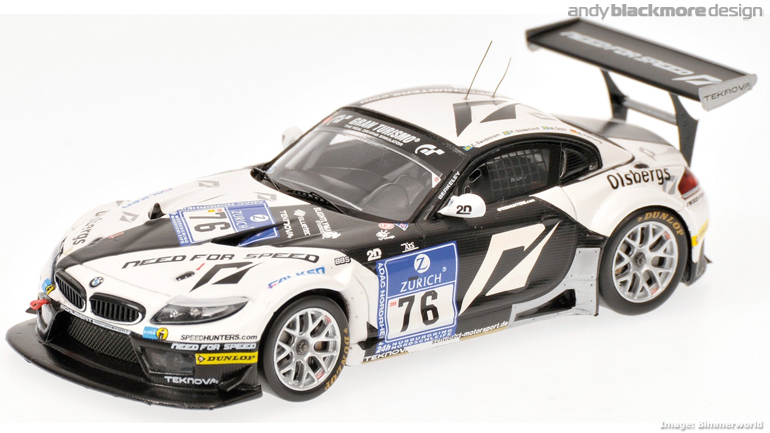 Unfortunately, this wasn’t reflective on the model!